Suzana is not only a scientist, but also a musician. From an early age, she received formal training in classical music, including the piano and flute. While Suzana was a graduate student in Cleveland, she decided to learn to play the cello. She found it was cheaper to purchase her cello its own plane ticket when she flew to Germany for her PhD than it would have been to buy a travel case. In addition, Suzana also previously self-taught herself to play classical guitar and just recently started taking formal lessons. In the lab, Suzana compares brains to find out what they are made of and what difference that makes for the organism in terms of its abilities. She is interested in finding out how many neurons and other cell types brains have, determining whether brain size matters, and examining how numbers of cells correspond to cognitive abilities. As a kid, Suzana was very analytical and was always interested in how stuff worked. For a while, she dreamed of a career doing special effects for movies. Suzana’s parents encouraged her curiosity, and when she began taking biology classes, she discovered her fascination with living things. The process of putting molecules together and making something alive was amazing to her. Suzana’s early research endeavors exposed her to work in plants, viruses, and developmental biology before she discovered her love of neuroscience. 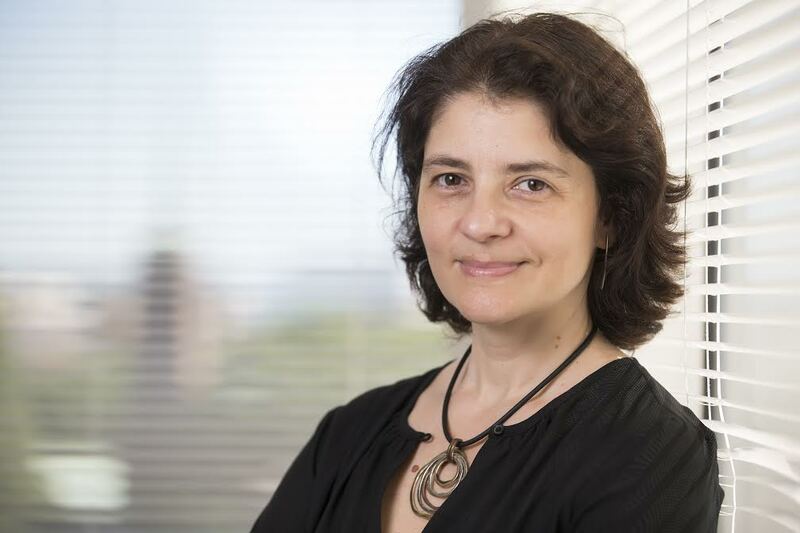 Not only is it challenging to get funding to do research in Brazil where Suzana has spent much of her career, but funding for salaries of scientists has also been a challenge. The stipends for graduate students and postdoctoral fellows are very low ($400-$1,000 per month). It is discouraging for many young scientists as they finish college to watch their peers get good jobs knowing that they have about 10 more years of making very little money before they will have a proper job. This makes it difficult to attract and retain talented students, and Suzana had a lot of turnover in her lab. Lack of funding for her research has also at times pushed Suzana to seek crowdfunding to keep her projects going. Suzana was awarded a grant from the McDonnell Foundation that changed her life. She remembers receiving an email that sounded too good to be true inviting her to submit a proposal for the award. Suzana decided to apply. After sending in her two-page proposal, she was pleased to have been invited but didn’t have high hopes of being selected. Suzana literally started jumping and screaming in the lab when she received the email informing her she won the $600,000 research award. This allowed her to pursue the work she is doing now investigating brain vasculature and metabolism. Sydney, Australia was one of her favorite scientific destinations. Suzana spent two months working there as a visiting scientist. The people she worked with were fun, outstanding scientists, and amazing hosts. She remembers that when everyone left work at 5pm, they didn’t just go home. They went out to walk through the parks and hang out. The country was also beautiful, and Suzana enjoyed the amazing diversity of animals. In Suzana’s lab, she and her students tend to work with unusual animals. She decided to give her graduating students small plastic animal figurines signed by everyone in the lab as souvenirs. The students seem to really like it, and when visiting her former students, she has seen these figurines proudly displayed on their desks in their new labs. Remember that it is important for scientists to be able to communicate well. Also, try to make decisions that maximize the number of future possibilities. Lastly, read everything you can. Read things by people who you agree with, as well as people who you disagree with in order to get all the facts and help you come up with your own great ideas. Brain size varies by over 100,000 times – and that’s across mammals alone. At the Laboratory of Comparative Neuroanatomy, Suzana’s group uses quantitative morphological approaches to investigate the diversity of the nervous system across animals, its evolution, and its developmental origins. She is answering questions related to how diversity in brain size comes about in evolution, what rules govern how brains are built, whether there are any regularities or shared characteristics across brains of different species, and whether there are brain characteristics that are unique to some groups of animals. Most of Suzana’s studies apply the Isotropic Fractionator, a non-stereological method developed in the lab in 2005 that allows the fast, simple and reliable determination of numbers of neuronal and non-neuronal cells in any dissectable brain structure, and has been shown to be as reliable as stereology.